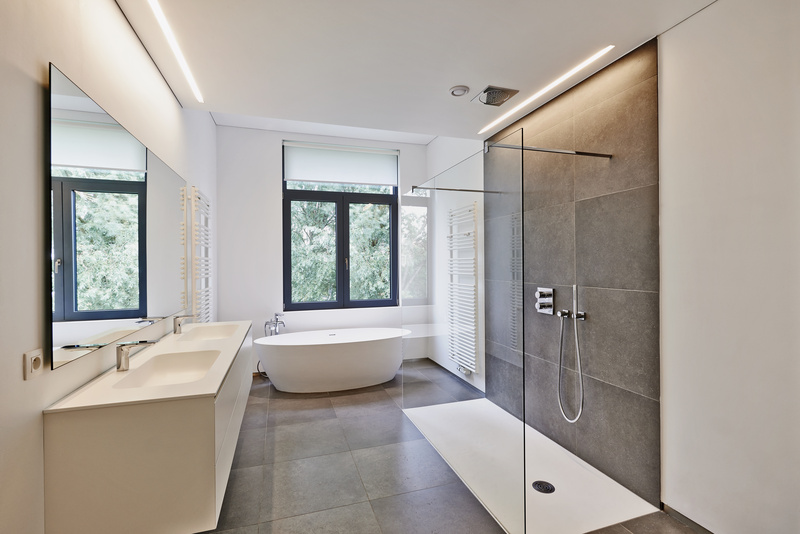 When it comes to planning your new bathroom or wet room the possibilities are endless! Our aim is to use to utilise the space you have as effectively as possible - your new bathroom or wet room is an ideal opportunity to add style, personality and value to your home. 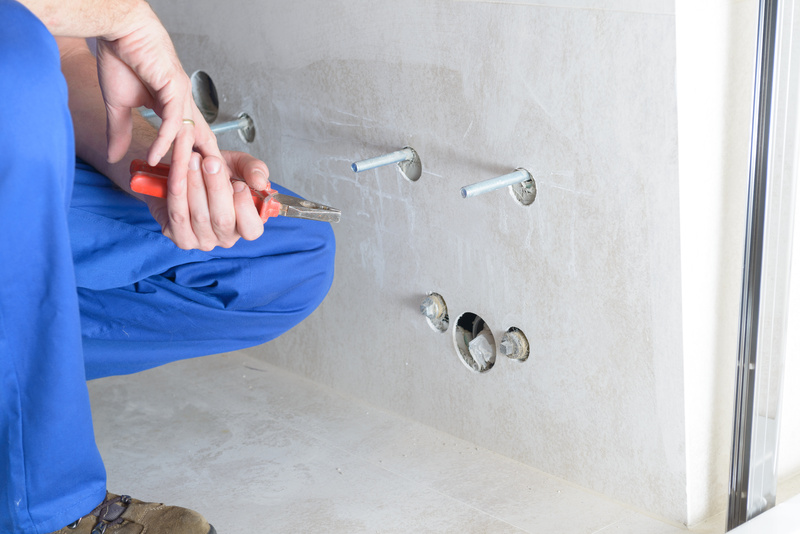 We understand planning a new bathroom or wet room installation could be stressful, this is why we have a simple but thorough process to take as much of the stress away from you as possible. Firstly we simply establish what you want and need, we then determine factors such as the size and shape. 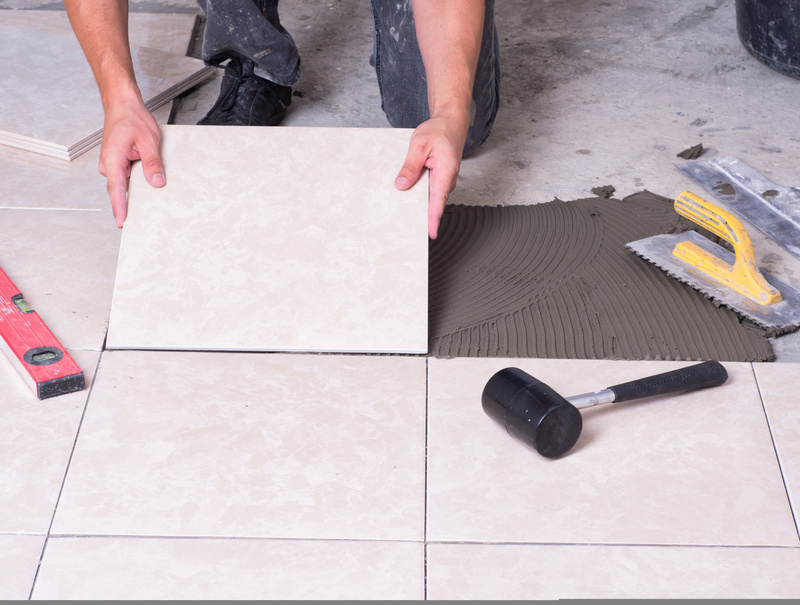 You can then decide on the elements which will give your new bathroom or wet room personality, tiles and flooring. Optional extras such as under floor heating, down lights, LED mirrored lights and waterproof Bluetooth enabled speakers are also possible, and much more. The choices are endless and the technology is here should you desire it. Rest assured we will be on hand to assist every step of the way and the whole project is managed start to finish. Our aim is to deliver a service of excellence, one that will exceed all of your expectations.